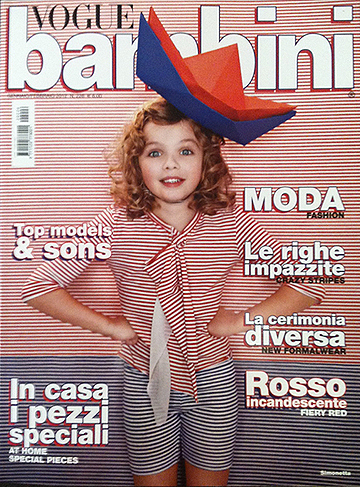 Little Trendstar will be Showcased in the VOGUE Bambini Fashion Show during Kids Fashion Week in New York! We are so excited to announce that Little Trendstar will be showcasing some of our t-shirts in the VOGUE Bambini Fashion Show in New York. 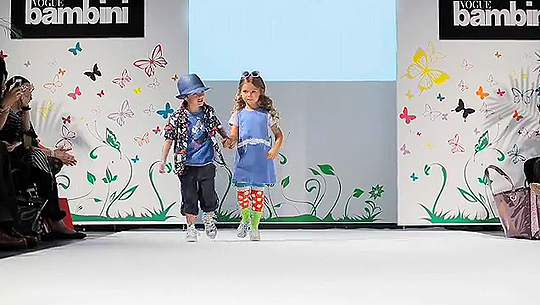 This fashion show takes place during Kids Fashion Week which runs March 10th -13th 2012. Put on by VOGUE Bambini Magazine, this show is dedicated to highlighting what is hot and new for each season. In this show, which will spotlight Fall/Winter 2012, we’re excited to bring some of our attention-grabbing t-shirt designs into the mix and let the industry see what is hip and cool from Little Trendstar for back to school. VOGUE Bambini magazine is a childrenswear magazine that showcases the latest trends in designer kids clothing and is an industry leader in the kids market. Get your hands on their latest issue and enjoy!